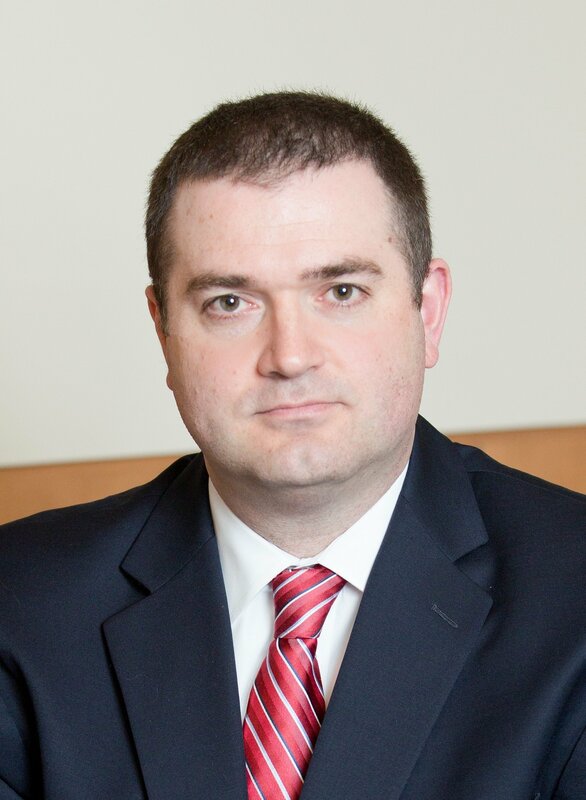 What is Driving Negative Sentiment in EPS Guidance for the Third Quarter? 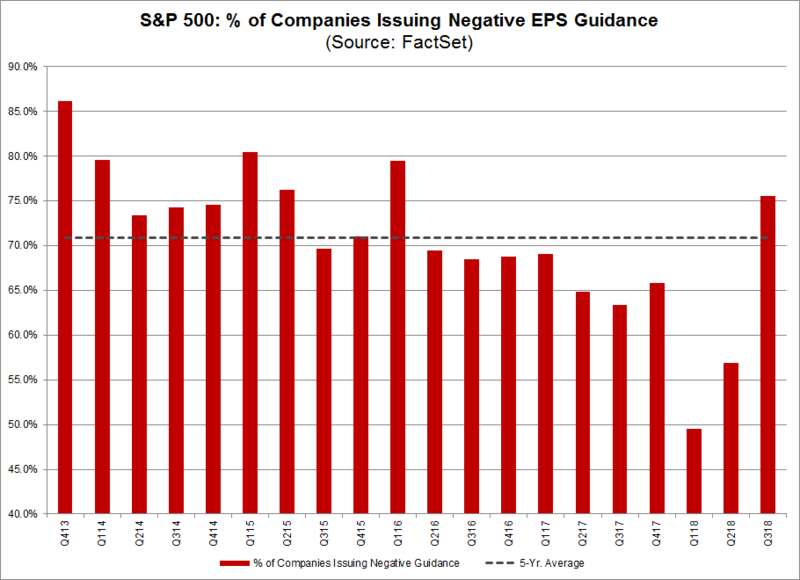 The number of companies issuing negative EPS for Q3 (74) is just 3% below the five-year average (76). However, the number of companies issuing positive EPS guidance for Q3 (24) is 23% below the five-year average (31). Thus, the low number of S&P 500 companies issuing positive EPS guidance is the main contributor to the above-average percentage of negative EPS guidance for the quarter. 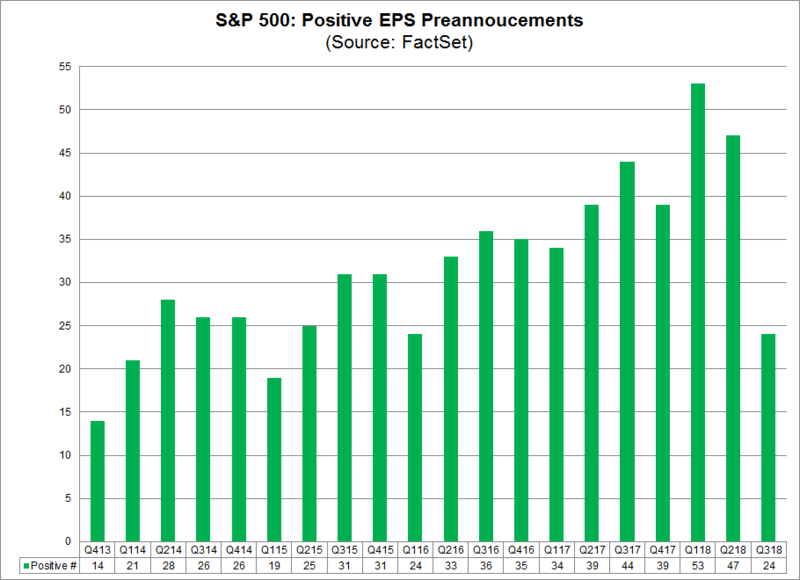 If 24 is the final number for the quarter, it will mark the lowest number of S&P 500 companies issuing positive EPS guidance for a quarter since Q1 2016 (also 24). At the sector level, the Consumer Discretionary sector has seen the largest drop in the number of companies issuing positive EPS guidance for the third quarter (2) relative to the five-year average for the sector (5.6). 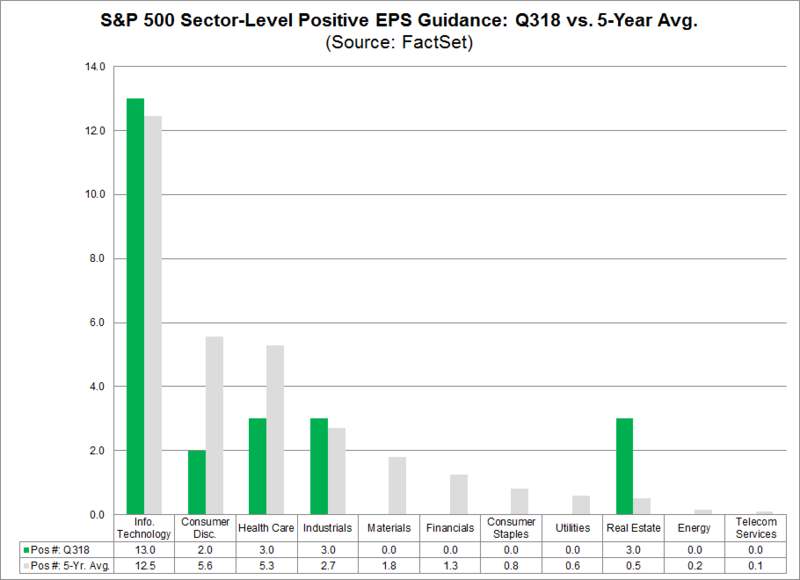 However, several other sectors have seen fewer companies issue positive EPS guidance for Q3 relative to their five-year averages. 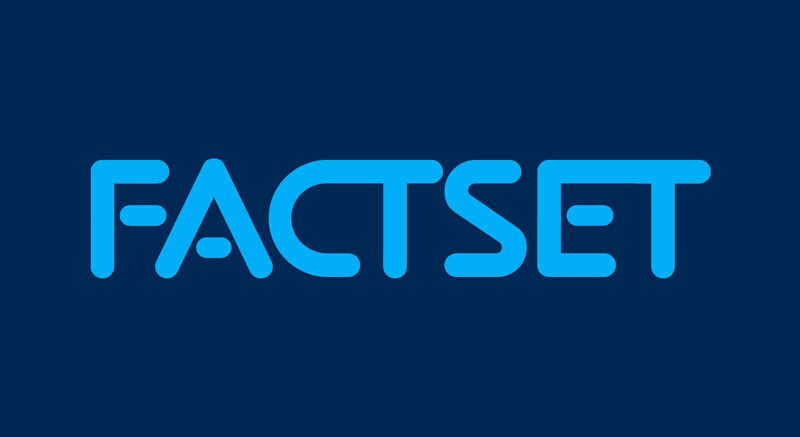 The term “guidance” (or “preannouncement”) is defined as a projection or estimate for EPS provided by a company in advance of the company reporting actual results. Guidance is classified as negative if the estimate (or mid-point of a range estimates) provided by a company is lower than the mean EPS estimate the day before the guidance was issued. 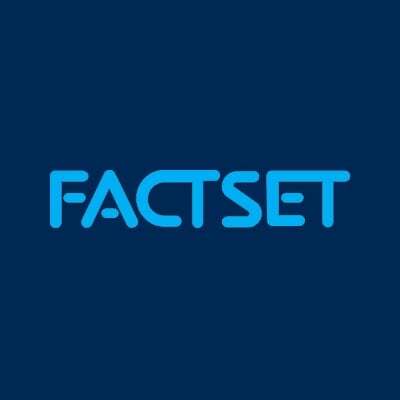 Guidance is classified as positive if the estimate (or mid-point of a range of estimates) provided by the company is higher than the mean EPS estimate the day before the guidance was issued.